The island is divided by sheer rocks into two parts: on the north coast is the valley of El Golfo, as if pressed by the finger of some crazy giant. It is believed that once upon a time there was an earthquake, as a result of which a part of the island broke away and fell victim to a treacherous ocean. At first sight the island may seem inhospitable and unwilling to receive crowds of noisy tourists. Mostly precipitous coast looks stern and unapproachable. And if you look closely, you find small bays, magnificent natural pools, more than a dozen places for diving into the abyss of the ocean. 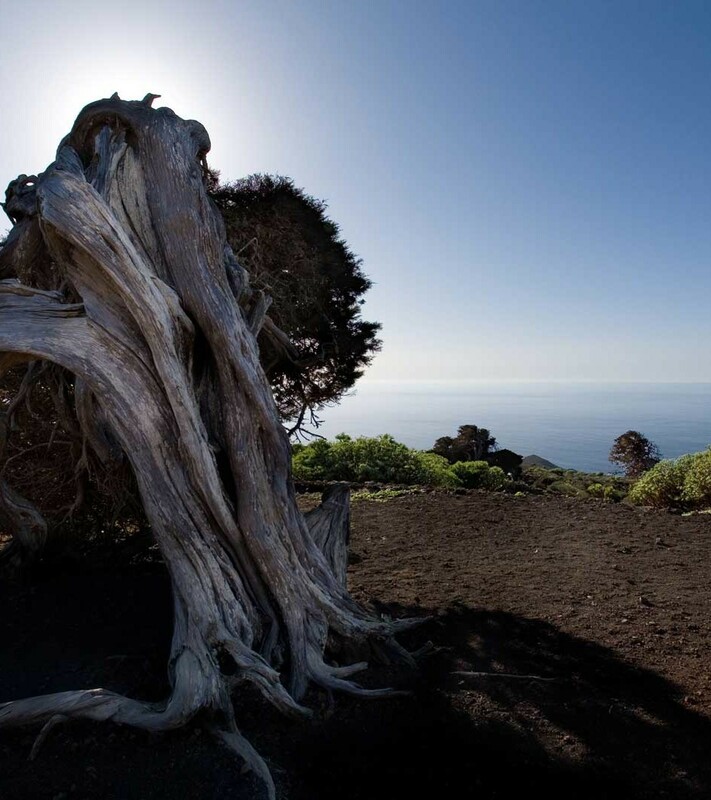 It's not for nothing that the El Lero is the best place in the Canary Islands for diving!